On February 23, 2017, the famous Vienna Opera Ball, one of the most exclusive highlights of the Viennese social calendar, celebrates its 150th anniversary. It is an event steeped in tradition and timeless glamour, where debutantes and their partners dance the opening waltz and dazzle wearing fairytale tiaras as they are introduced into society. This year marks a very special collaboration as the tiara is designed by an emperor. 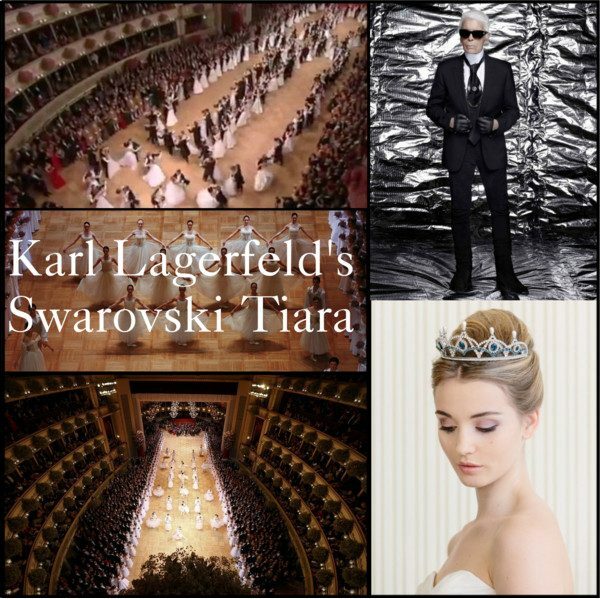 No other than «Kaiser Karl», KARL LAGERFELD, teamed up with SWAROVSKI to design the sparkling tiara that will crown the heads of the debutantes. 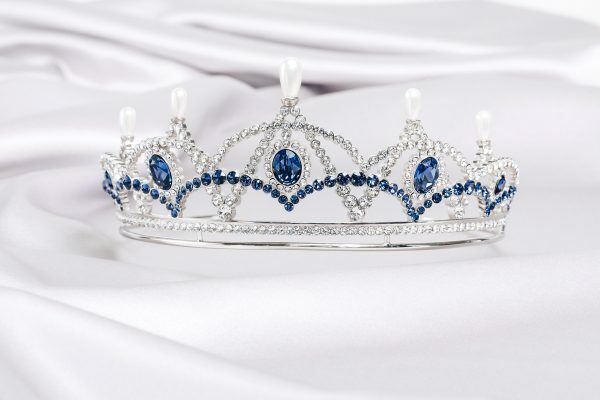 Embellished with 394 clear and saphire blue Swarovski crystals along with five Swarovski crystal pearls, the Swarovski Tiara is named “LE BEAU DANUBE BLEU” (The Blue Danube) which is the common title of a famous waltz by the Austrian composer Johann Strauss II, composed in 1866.